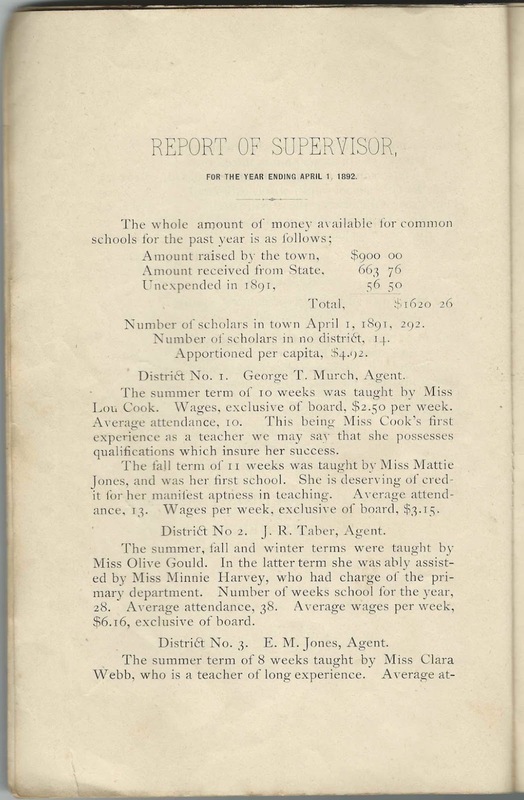 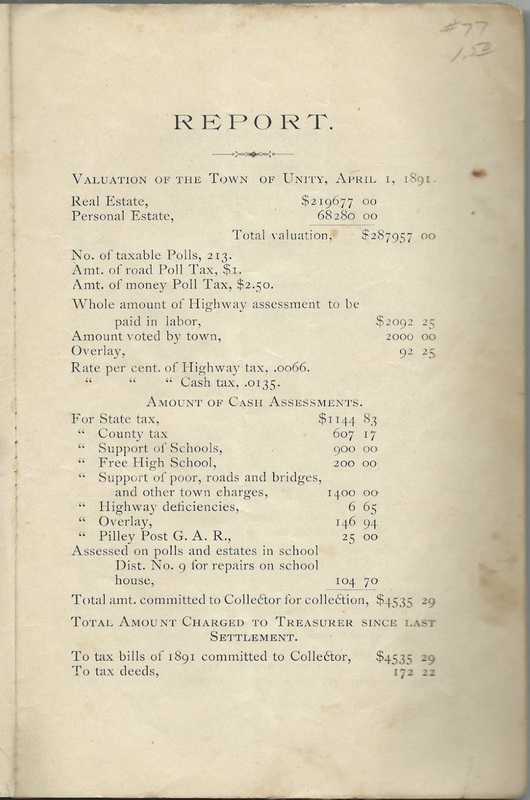 Annual Report of the Selectmen and Supervisor of Schools of the Town of Unity, Maine, for the Year Ending March 12, 1892. 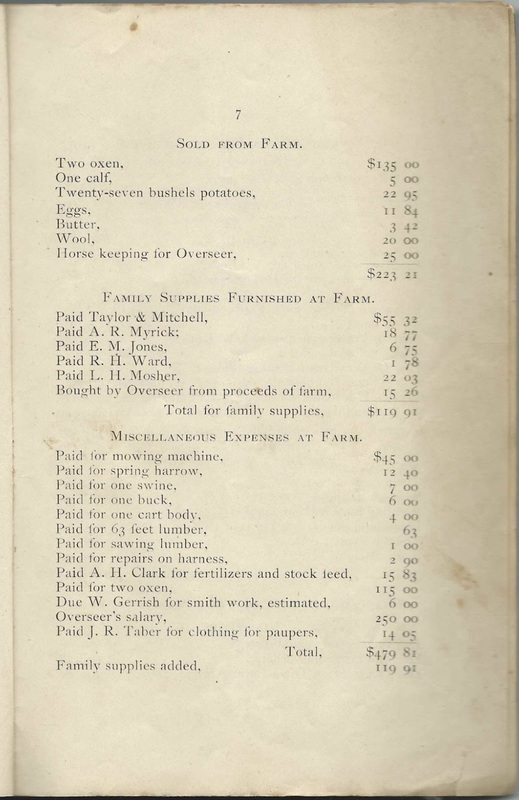 Printed in Searsport, Maine, by Newell White. 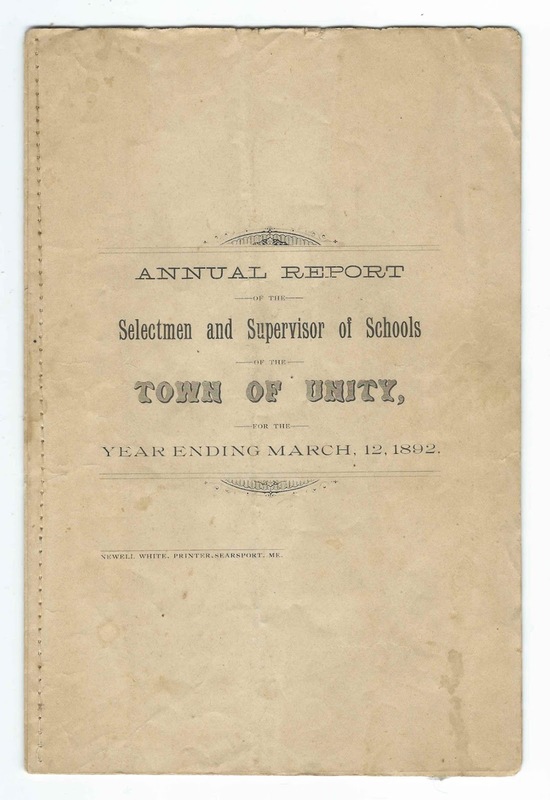 See other posts that feature Unity Annual Reports for 1888, 1890, 1895, 1897, 1898 and 1900. 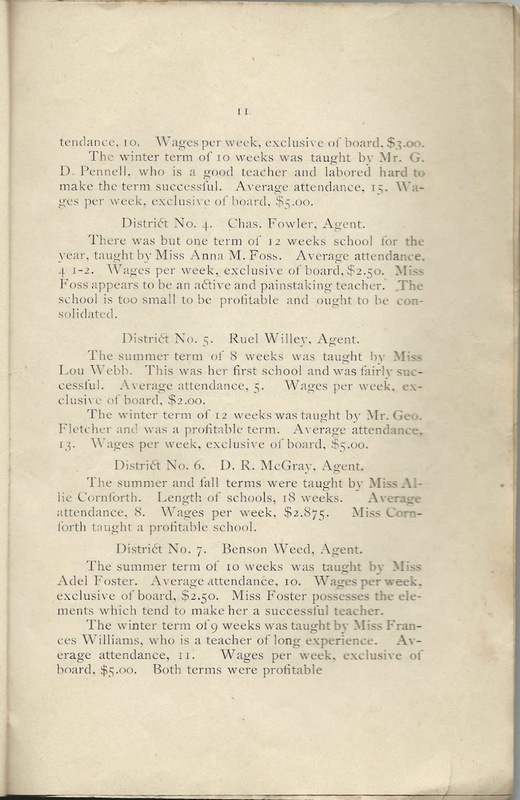 Below each image of the pages is a list of the people mentioned, listed only once, though their names might appear several times on the page. 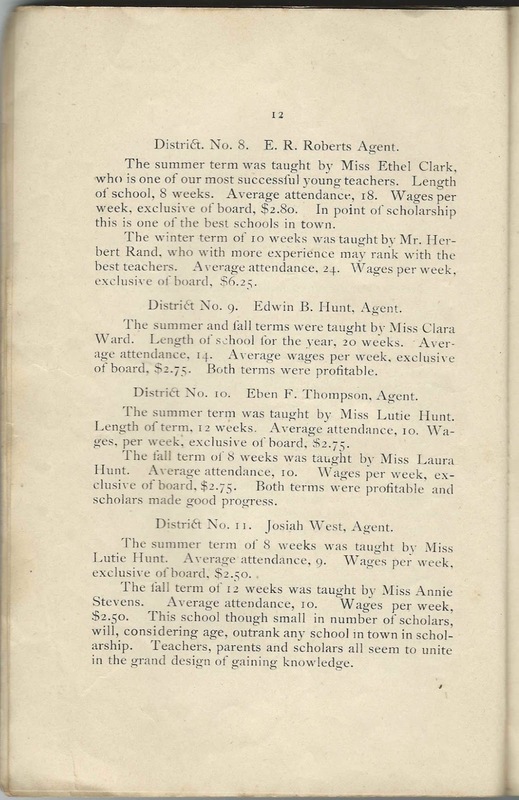 At the end of this post is an alphabetical list of the names - be aware that many appear multiple times. 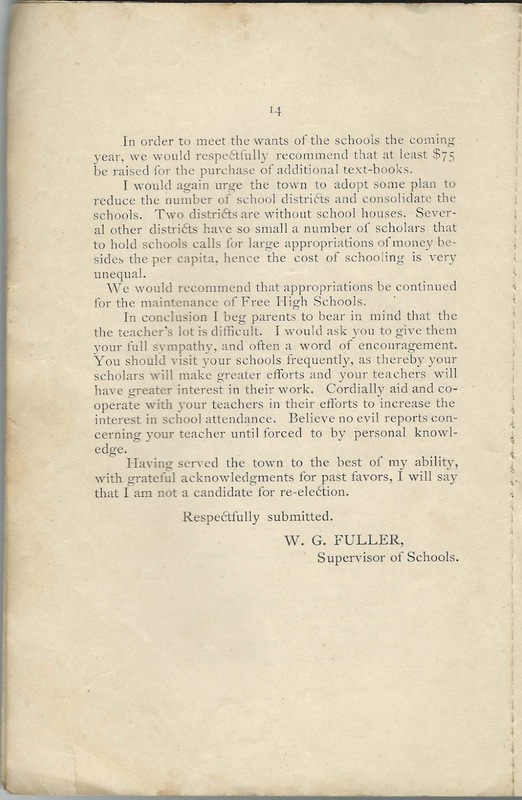 Pilley Post, G. A. R.